Update: Listen to Kanye West’s interview with Annie Mac on BBC Radio 1 now. 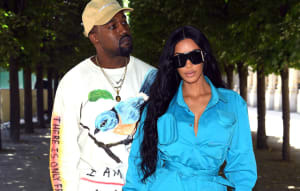 Kanye West has given a new interview to Annie Mac on BBC Radio 1 in which he discusses his plans to run for President in 2020, as well as his collaboration with IKEA and more. The station's website also notes that West will provide tonight's Hottest Record. This is the slot for brand new music, suggesting West could be bringing something unheard with him to the interview. Ahead of the broadcast Stereogum reports some of the topics that the pair covered, including plans for an affordable adidas shoe. 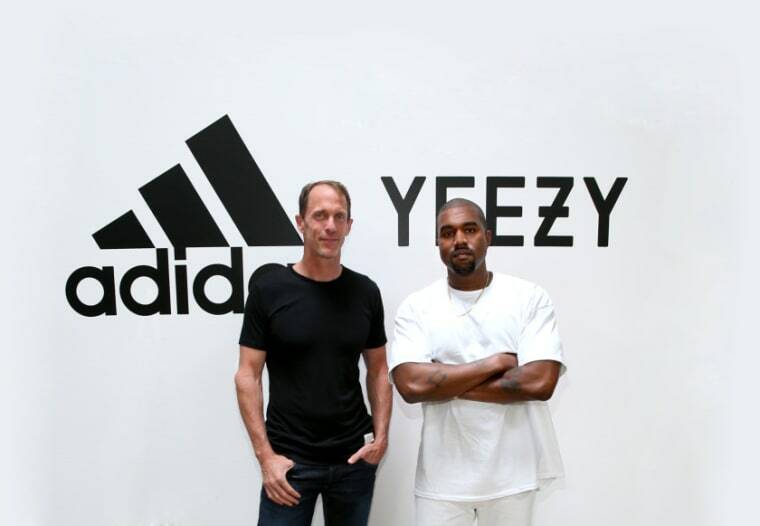 "I’m going to adidas and I’m like adidas, 'I know you’ve never made a shoe under $50 but we have to make a shoe that costs $30 and I’m gonna be the coolest shoe of all,' he says of his dealings with the sports brand. "To me, this thing I’m saying is the thing I’m most excited about of anything I’ve ever done. To be able to take all of what I’ve learnt from the best designers and making collections with fashion people ripping me up alive and dissing me saying don’t quit your day job and all that, to be able to get to the point of being able to make something that everyone can touch and have that visibility." As for the 2020 Presidential bid, West says that he holds no strong political beliefs but that he is passionate about bringing change to America. "We are numb, we’re numb to 500 kids getting killed in Chicago a year, we’re numb to the fact that it was seven police shootings in the beginning of July. We’re numb to places on the earth that we don’t live, like our life is okay but it’s okay for other people’s lives to not be okay. When I talk about the idea of being president, I’m not saying I have any political views, I don’t have views on politics, I just have a view on humanity, on people, on the truth. If there is anything that I can do with my time and my day, to somehow make a difference while I’m alive I’m going to try to do it." Update (8/1 5:52 p.m.): Listen to Kanye Wests's interview with Annie Mac on BBC Radio 1 below.